The National Rail Museum is focuses on the rail heritage of India it is inaugurated by Shri Kamlapati Tripathi, honourable Minister of Railways on the 1 February 1977. It is Spread over 10 acres of land with both indoor and outdoor exhibits. The rail museum is a large collection of steam locomotives made of Iron and Steel, historical pictures, wooden coaches collected across the country, documents, maps, drawings, books and other documentation belonging to the more than 160 years of Indian Railway. The most amazing feature of the rail museum that attracts the children as well as train buffs is the toy train that provides a joyful ride. The Museum houses maximum number of Rail Simulator anywhere in the world. The state-of-art, 3D virtual reality technology, Indoor Gallery uses digital and mobile technologies to make the visit interactive, educational and engaging. The Museum has multiple mobile apps and websites that allows a train lover to interact with the exhibit remotely. 3D Virtual tours and indoor positioning system to help the visitors to find their way and access content selectively is on cards. The National Rail Museum conducts special programs and activities all the year round for visitors of all ages. These activities have been classified as Toddlers, Schools Section, Families Section, Rides, Miniature Model, Interactive exhibits. These activities includes children to their parents which make them to spend time with railway memories. The Museum intends to create a rail community allowing people to comments as well as contributed ideas for improvement Museum. 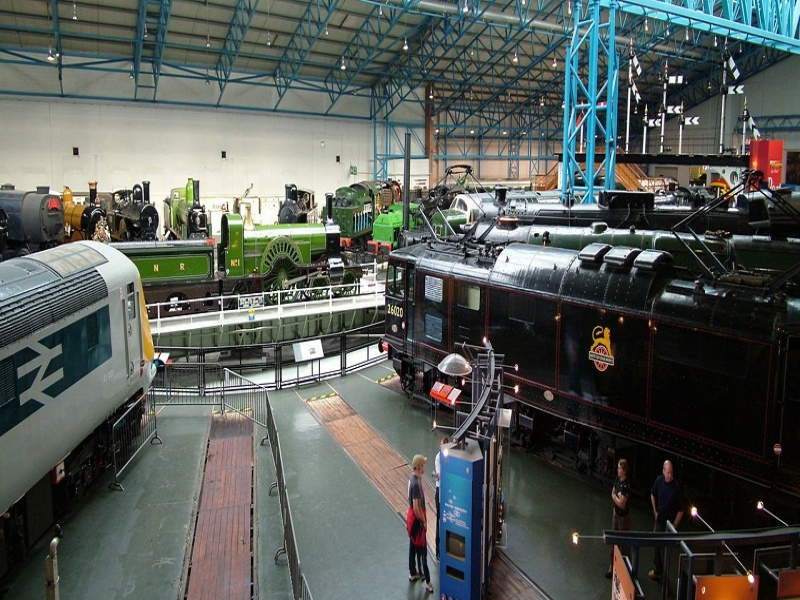 Been to National Rail Museum ? Share your experiences!